Real time updates mean you never miss a learning opportunity. Find and carry out training opportunities that are close to your location. 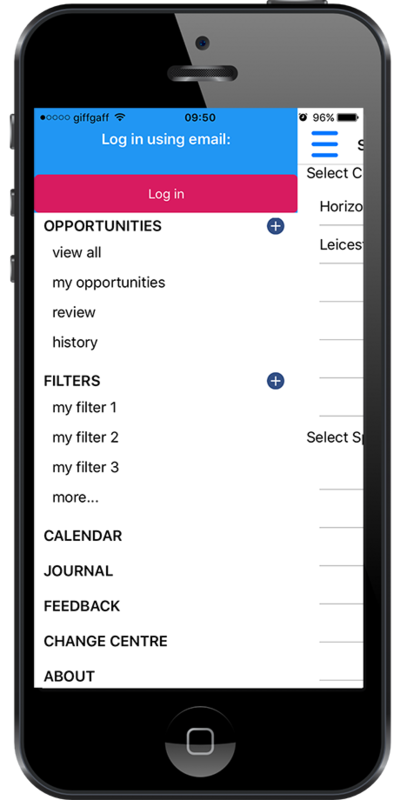 Customer filters allow you to find and take part in training that is important to you. Push notifications will let you know when new opportunities are available and when hosted opportunities are taken. A user profile keeps track of your opportunity history across devices. Quick search, intuitive menus and recently used items allow you to create a learning opportunity within seconds. Specialitiy specific skills cover your curriculum and act as a guide to work place tasks. History allows you to keep track of your previous learning opportunities. The Content Manage System (CMS) allows organisations to create unique centre specific skills and locations as well as see who their users are. The greatest challenge to training at work is the workplace itself, hospitals are large, busy, and dynamic environments, and sometimes training opportunities arise at very short notice and are gone again just as quickly. The NHS is a world leader in medical education, with the skills of its doctors and other health professionals an invaluable resource. The challenge is how to deliver this aspiration in an NHS under increasing financial pressure and from doctors who are expected to work harder than ever before. Ottoley is for anyone, from the medical student on their first rotation eager to learn to the seasoned consultant with knowledge to share. Ottoley lets you find and host training and learning opportunities throughout any organisation. Promote a richer workplace learning experience. Improve trainee and trainer interaction. Create a highly active and progressive training environment. 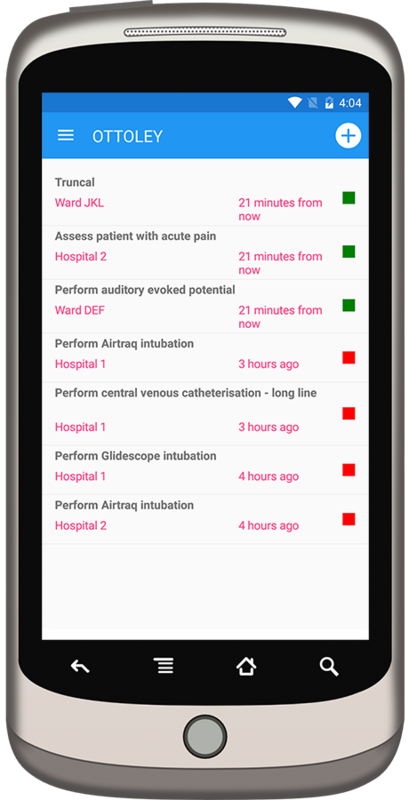 Ottoley is in beta, if you require help or support please use the in app feedback function or contact support with a description of the problem. 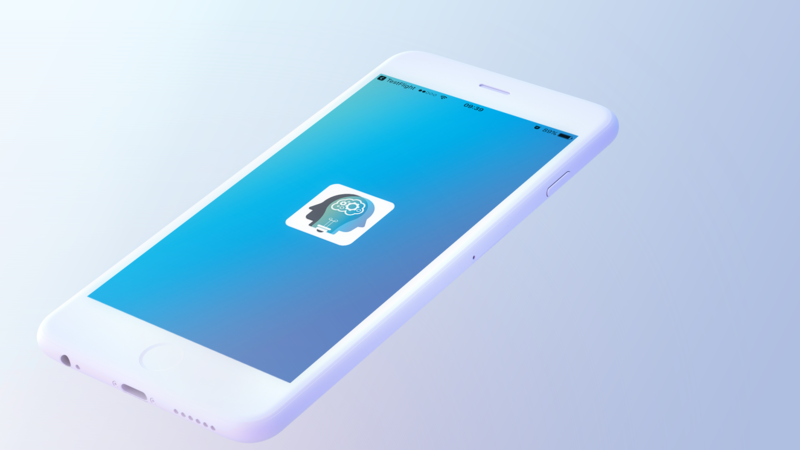 As the app is in beta it is not yet freely available to download, you can however request access and also sign up to the Slack Channel to look at feedback and reviews. To find out additional information about Ottoley or to take part in the beta please use the contact form provided below. The online Slack community for Ottoley is free to join for anyone. Want to know how other organisations are using Ottoley? Have a bug or feature request? Sign up today to receive your invitation.